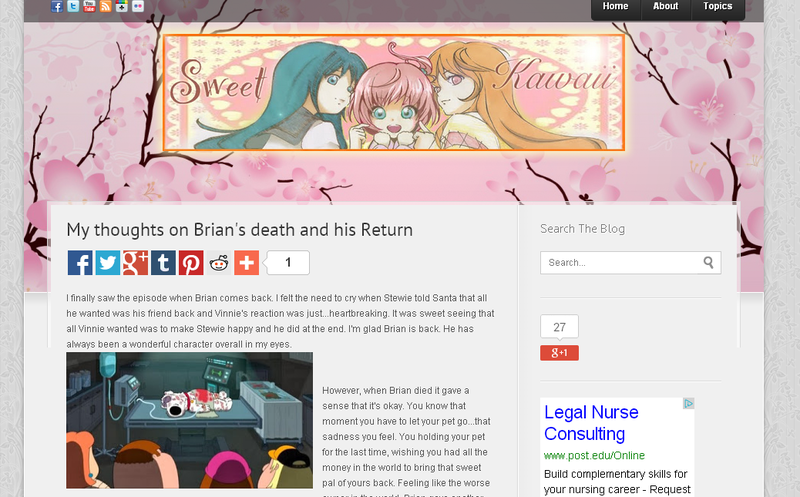 First this blog, Anime.fm and now the Kawaii blog. I've gone and fully redesigned the page's code, look and feel. 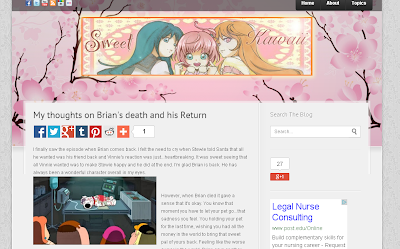 The template I used as a skeleton for the design was actually distributed by a fellow anime fan... http://www.softwanime.com/.